One of the biggest challenges DC’s New 52 faced was that after the initial excitement of the relaunch wore off, DC had to maintain reader interest and communicate some sort of plan. At the big picture level, this resulted in the build towards the New 52 events Trinity War and Forever Evil, and a precipitous drop off across many titles from there. 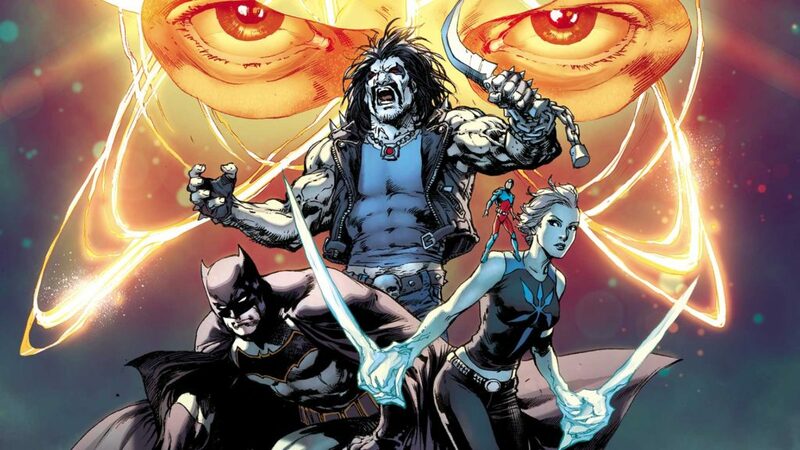 DC Rebirth faces very similar challenges as it works through it’s second year of launch, although so far Rebirth has exhibited substantially higher quality and more staying power. 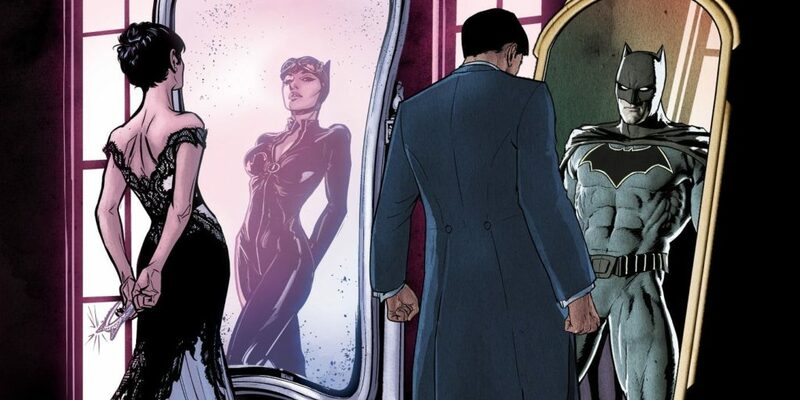 While I typically keep Detective Comics firmly in the Batman grouping, “A Lonely Place of Living” occupies a related track as “The Oz Effect” on the road to Doomsday Clock. Simply one of the best and most exciting superhero comics released in 2017. Every issue of Mister Miracle has the potential to be the best comic you read all year. What can a fellow do to get all the pertinent issues needed to be able to get the most out of the story presented in: Doomsday Clock, DC Universe Rebirth, Superman: Rebirth, Trinity, and all that concerns the 80th birthday of Superman and the actual #1000 issue of Action Comic??? Where does the new age of Heroes fall into the reading order? I just finished Dark Knights Metal and I don’t see their issues or trades listed anywhere. Thanks! 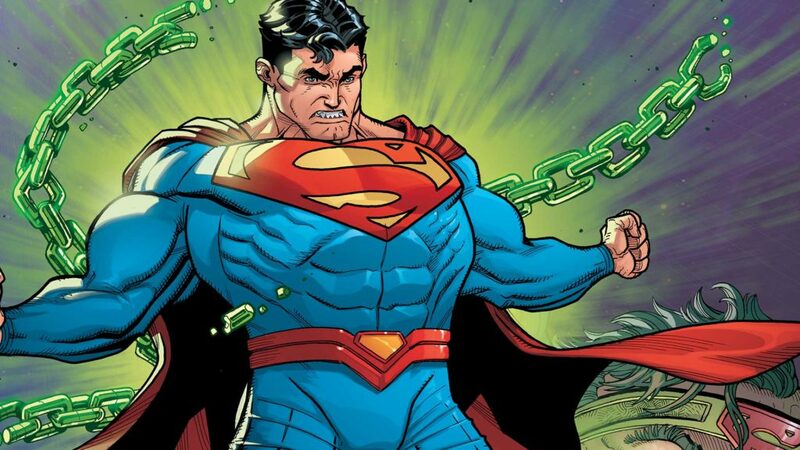 So where does Action Comics #1000 come in? I was just wondering if this will be updated as I have almost caught up. Yes they will. Metal only really is mentioned in Batman and Detective Comics. No Justice will change stuff in Titans with what happens with Beast Boy. I haven’t been reading DC Rebirth at all so I’ve been wanting to catch up. I’ve looked at the series I want to follow and will be catching up with Hoopla because they update that a few days after a trade release, it’s pretty crazy so I should be done with everything that I want to read before Doomsday Clock by the end of March or some change. I’m looking forward to further reading orders (though I think titles are dropping the DC Rebirth label, correct me if I’m wrong). where does the prelude to the wedding go? Will Eternity Girl be included in this list? Great book. I just heard they cancelled Superwoman. I’m new to comics. Is this a thing that happens like TV shows with low ratings? Educate an ignorant new reader. Thanks a bunch. Yep, unfortunately this is pretty common in comics. Reasons can vary, but the most typical is low sales. Among the Big 2 (marvel and DC), it will happen to a handful of titles every quarter. Hey Dave, I noticed that there’s Justice League vol. 1 on the list. Is this a reboot or does it follow from Justice League vol. 7? The title relaunches following the “No Justice” miniseries. I wouldn’t call it a reboot, though, as this is still within Rebirth continuity. Hey Dave, where would Cyborg vol 3 fall into the reading order? when should i read dark knight metal ? should i read metal after Batman (Bat-Family) Comic Books Part 3 ? Hi Dave, when are you going to update this list? Hi Tom, I’ve made some major updates today, expanding the list through new releases slated throughout 2018. A number of these series are still in progress, so certain elements may change! When are you going to update the list? He’s essentially caught up with the current trade releases at the moment and no upcoming trades are to be released. That answer? Where in the order do Metal and Doomsday clock take place?? I know you read the 2 Dark Days one shot preludes after Detective Comics vol.3 , but when are you actually supposed to start reading metal, like where is it placed in this order?? Same with Doomsday Clock I know it takes place somewhere after ‘Superman: Oz Effect’ , but where would that actually be? Hey Dave, great list. 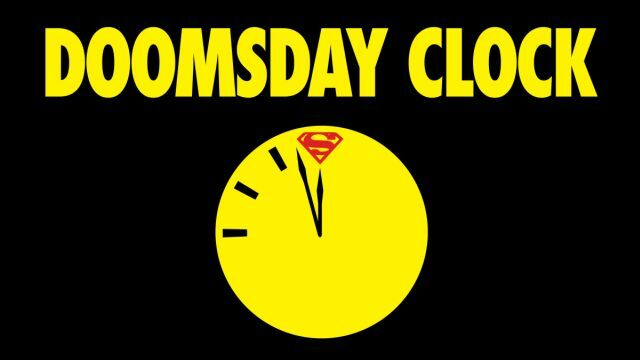 Do you think they are going to do a Doomsday Clock omnibus that includes everything you need for the crossover? I would not be surprised by a “Road to Doomsday Clock” collection. They’ve done one for Metal this year. Thanks for the list, really appreciate the work you put into making this list. I have a noticed that there is no Justice League of America vol 2 in the reading order, just jumps from vol 1 to vol 3. Haven’t seen when to read any of the Cyborg books after vol 1. Also the Justice League reading order is confusing when I see vol 3 or vol 4 in more than one part of the Justice League family. Just wondering if you can clarify those concerns? But thanks again for all of your work into making this list.